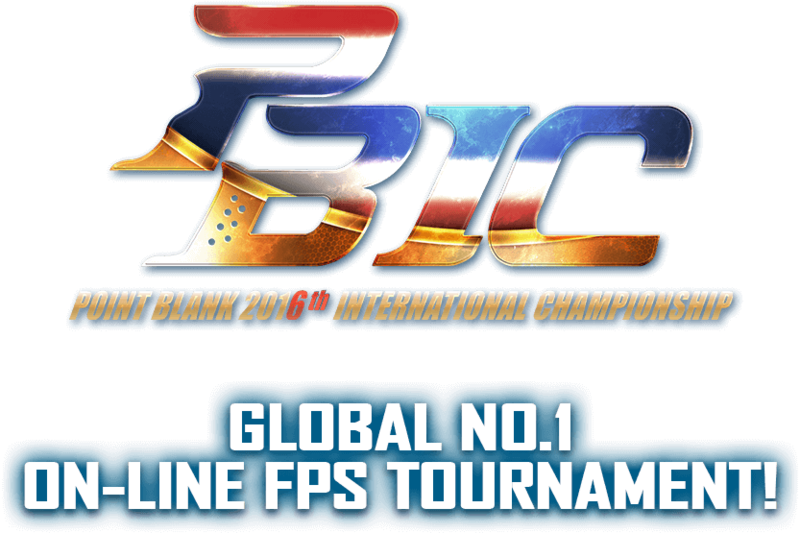 Who will be the champion of PBIC 2016 with this evergrowing competitiveness? You will find out during 24th Sept ~ 25th Sept in Bangkok, Thailand, the land of festivals. Please cheer for all competitors with burning desire for the trophy.